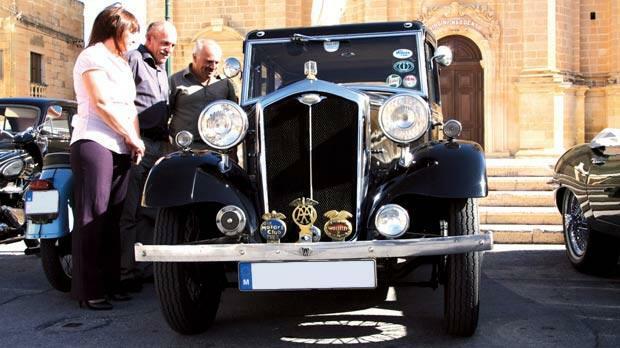 A vintage car tour, organised by Federazzjoni Maltija Vetturi Antiki, was recently held in Gozo. 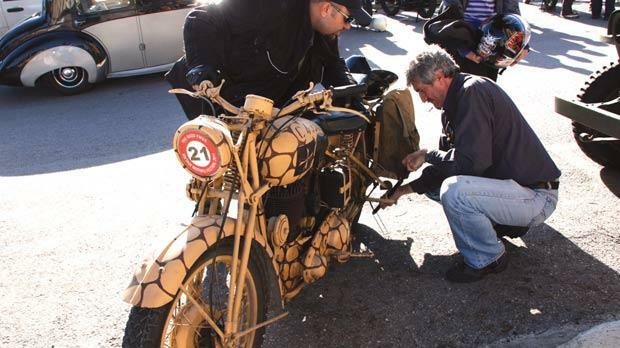 Old cars and motorcycles were exhibited in various squares. 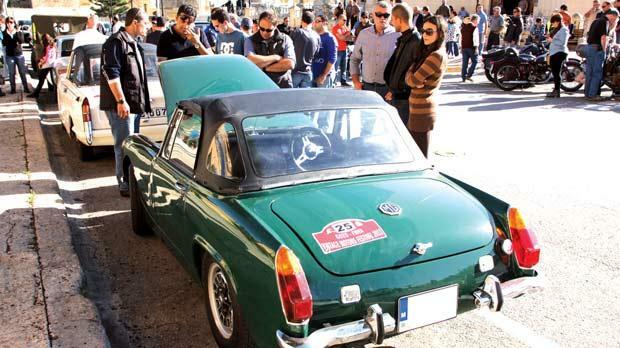 Static shows were held in Nadur, Munxar and Xagħra. A rally was held for pre-1977 models. The starting point was Għajnsielem square, with a half-way break in Xlendi, and then off again to Nadur, where competitors received prizes. The event was supported by the Gozo Ministry in collaboration with Ghajnsielem, Munxar, Nadur and Xagħra councils.